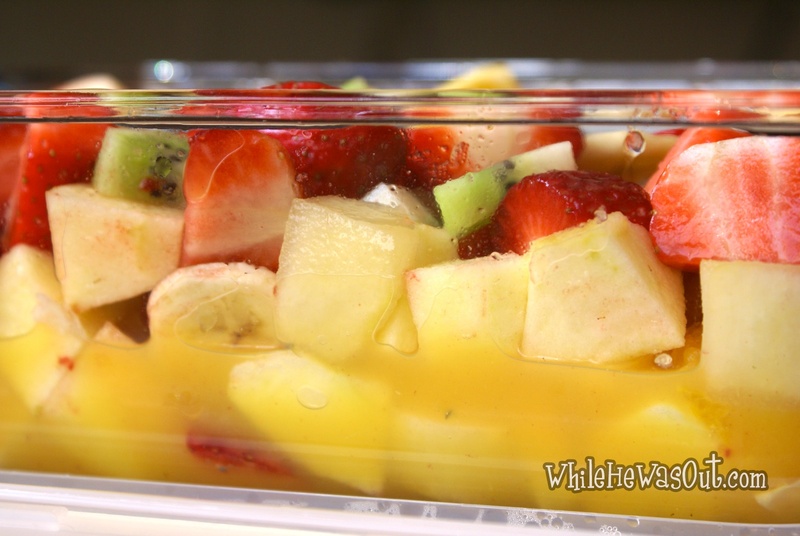 When my Mr first announced that he would like to eat a Macedonia (Fruit salad in his mother tongue) I thought yeah well, why not – although I have quite negative memories of school lunches complete with those nasty canned fruit salads – so we gave it a go. Boy was I wrong to not try it before? We’ve had macedonia almost every second day since he asked for it. Oh do I remember those fruit salads from school lunch! Now this looks like a really nice one & we’re finally getting some tasty fruits in the market now. Not local, but at least fruit that tastes like, well…fruit. Yum! 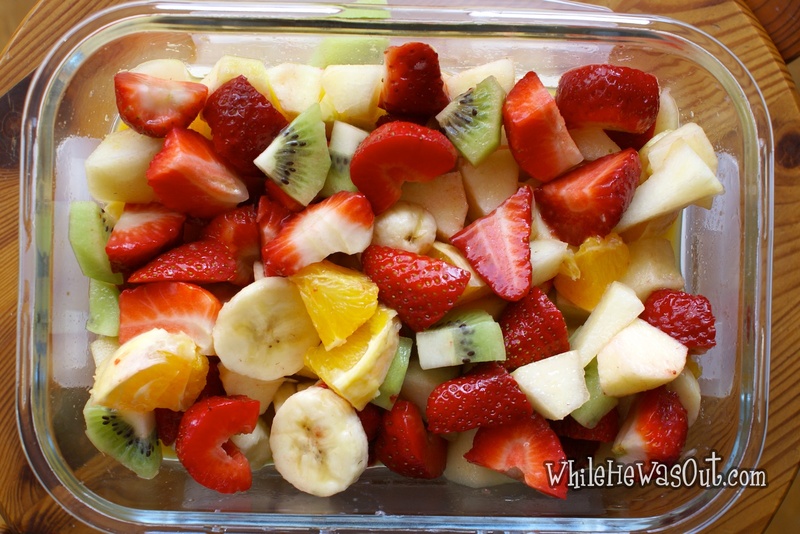 I love fruit and this looks delicious! Beautiful – such a lovely combination for spring and warm weather 🙂 Great colors! Does this ever look good! 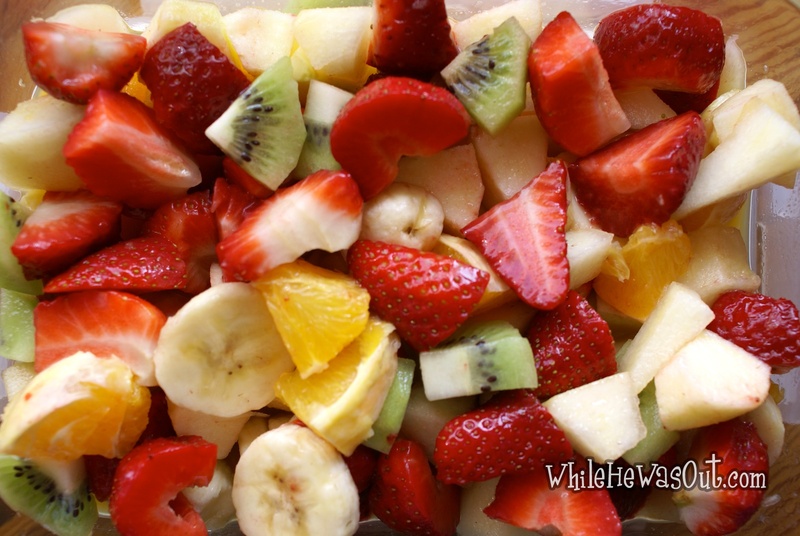 The colors are so vibrant and the fruit so fresh looking. You make me long even more for our farmers markets to open.